I never liked to do the time traveling thing in Animal Crossing Wild World. There would be cockroaches in my house and weeds everywhere. Not sure if that's still the case in this one. I noticed this tread has been dead since October... did everyone burn out on Animal Crossing? I've been traveling more and I'm thinking about buying a 3DS XL. I played a little of the original AC for GameCube and enjoyed it, so I am considering this game. Is it worth buying, or is it something that gets old really fast? Anyone still playing? Really fun game, but a lot more fun with active friends playing it. I'm still playing it but I haven't opened my gates in ages because I can't be on it for a long time. Plus, with my time difference, most people must be asleep when I'm playing. I basically go in and check to make sure my fav neighbors aren't moving away, earn a few coin and get back out. It's still a very cute game. 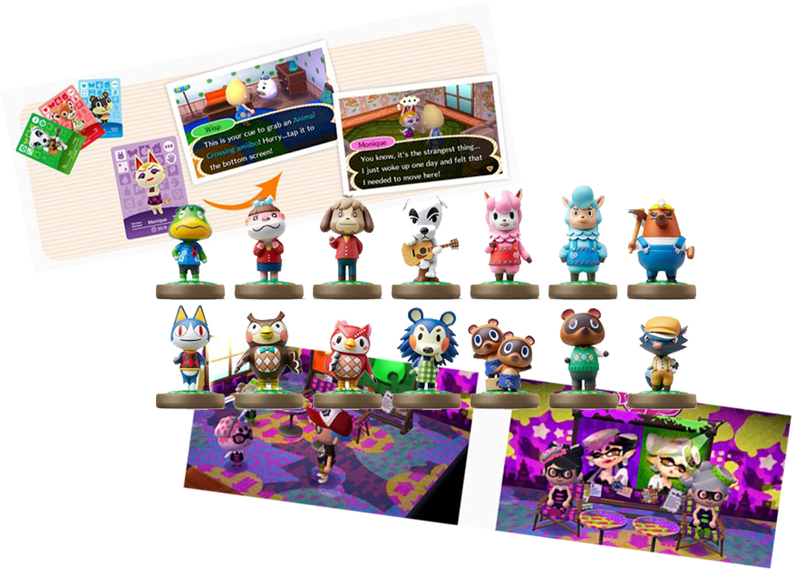 Starting this fall, players with a New Nintendo 3DS or a 3DS NFC Amiibo reader will be able to use the figure and cards created for Animal Crossing: Amiibo Festival in 2012's New Leaf. 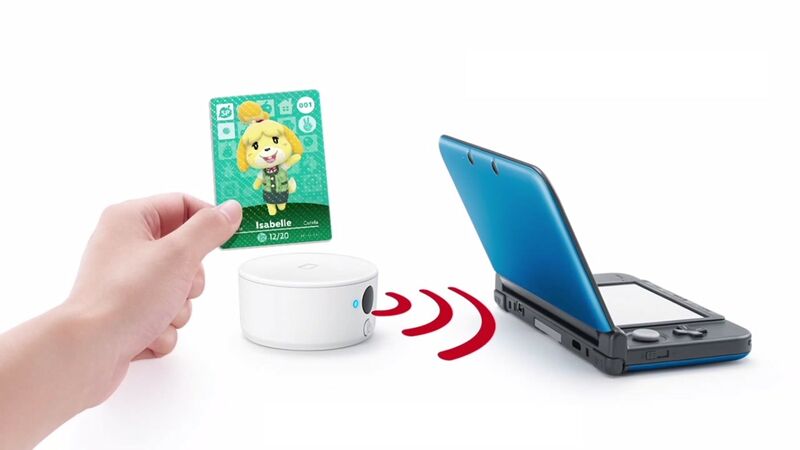 Using an animal card will let you invite a character to live in your town, while Amiibo figures from other Nintendo series, like Splatoon, appear to unlock special in-game items. It's the kind of natural integration we'd expect from a newly released title -- so it's doubly impressive this functionality is being baked into a such an old game. The update is free, and should be available to 3DS owners later this year. Haven’t played Animal Crossing: New Leaf in awhile and want to jump back in for the new update? You can now sell your town to Tom Nook and start over, money in tow. For some, this might present an attractive option, but many players are finding that Nook never shows up to negotiate, and their town gets deleted in the process. You can’t fault players for trying to get an appraisal for their towns once it was clear that was an option. If you’ve invested a lot of time in making your town beautiful, who wouldn’t want to know what it was worth? However, because Nook’s appraisal is nested within the option to completely erase your town, players can, and do stumble into a situation where their towns get deleted without an appraisal at all.